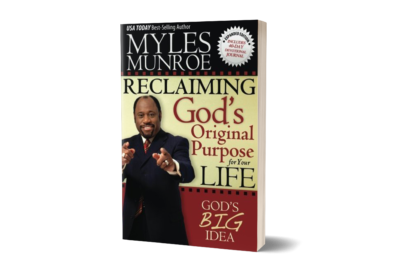 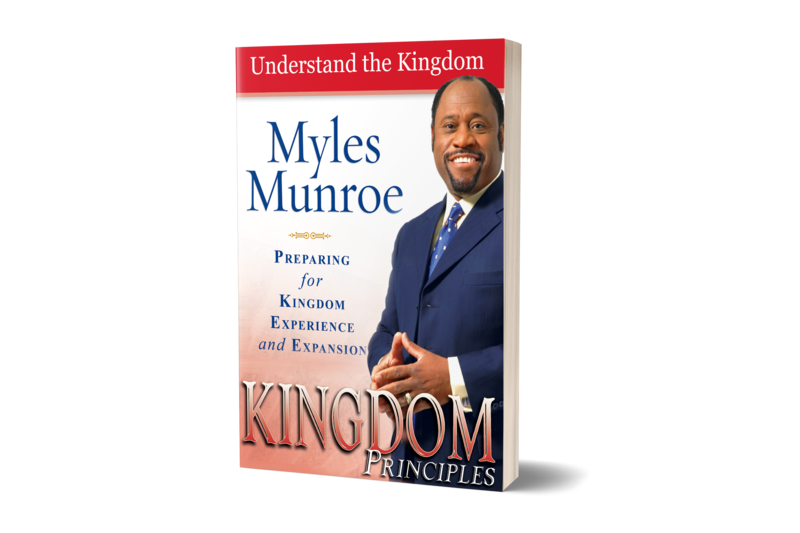 ﻿ Kingdom Principles – HardBack – Munroe Global, Inc.
Dr. Myles Munroe, in his best-selling book, Rediscovering the Kingdom, revealed that the Kingdom of God is the true message of the Gospel and the only message that Jesus preached. 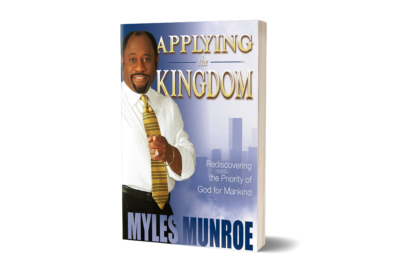 Now, in Kingdom Principles, the second book in his “Kingdom” series, Dr. Munroe insists that we cannot appropriate and enjoy the benefits of God’s Kingdom until we understand how it operates. 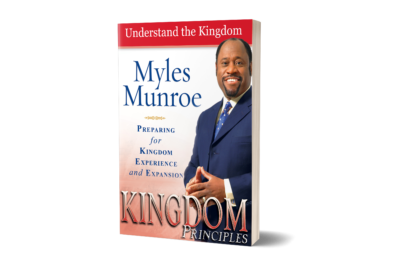 Kingdom Principles helps you learn to think and act like a Kingdom resident and ruler–the person God intended you to be. 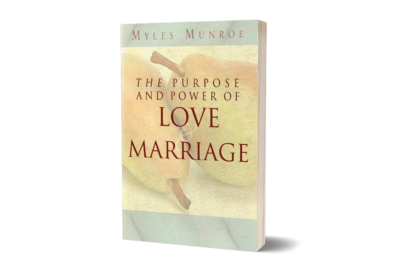 Knowing these principles will infuse your life with a new sense of excitement and purpose!